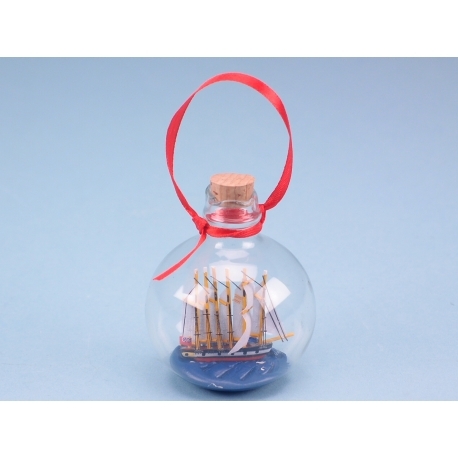 If you are looking for quirky items to stock in your store, look no further than this SS Great Britain in Globe with ribbon. The SS Great Britain is one of the most important historic ships in the world and with this product, your customers could own one for themselves. This is a model measuring 7cm displayed in a glass globe. 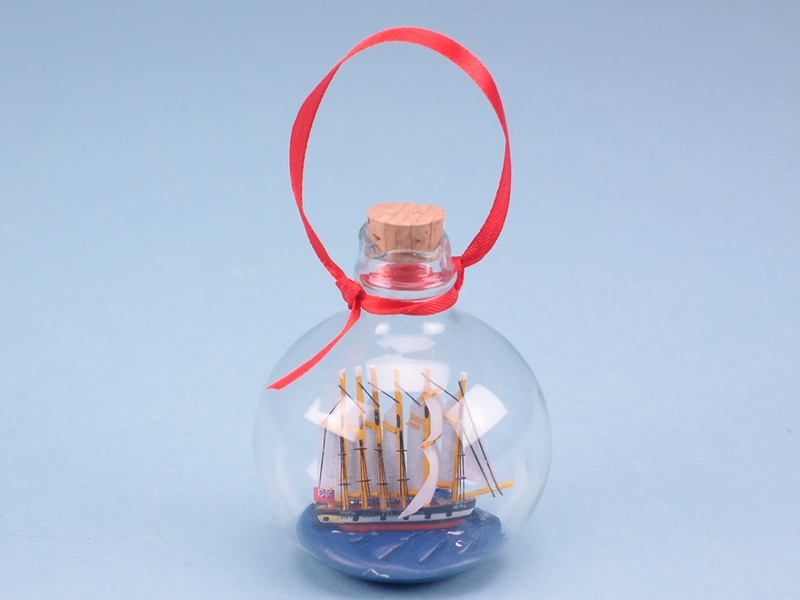 Closed with a cork and featuring a vibrant red ribbon, this handmade ship has been crafted in exquisite detail. When this item is stocked in your store, it is sure to sail off your shelves and into customers’ homes.